Room block available by calling 608-831-2000. Rates are $82/night. Register for Wing Conference here! has been extended to April 25, 2019! Learn about Partnerships and Collaborations! This year’s theme is how we can do more with others! Learn about partnerships that units and wing have forged with partners such as the 115th Fighter Wing, the US Coast Guard Auxiliary, and more! Plus we will have experts from squadrons and wing staff that you can network with and get answers from. Come and find out how to make your CAP squadron awesome! Wing/Region Conference is for ALL of our members, including cadets! This year cadets will have an opportunity to tour the 115th Fighter Wing, see F-16s up close, and learn about what it takes to be an Air Force airman! With a wide range of topics this year will offer members many chance to learn more about CAP and how to maximize your experience and your unit’s effectiveness! 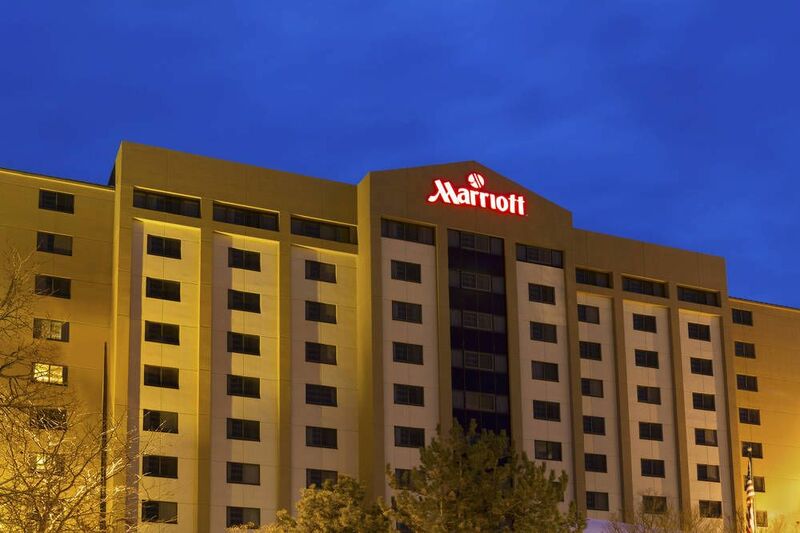 The conference will be held at the Marriott Madison West in Middleton. A block of rooms are on reserve there. Reserve a room by calling 608-831-2000. Room rates are $82/single and $139/double. Deadline for the room block is 1700 hours on April 25, 2019! Note: Cadets cannot reserve their own rooms, all cadet reservations must be made by their senior chaperone. Registrations made after 30 April 2019 will have a $10 late fee added, so don’t delay and register today!